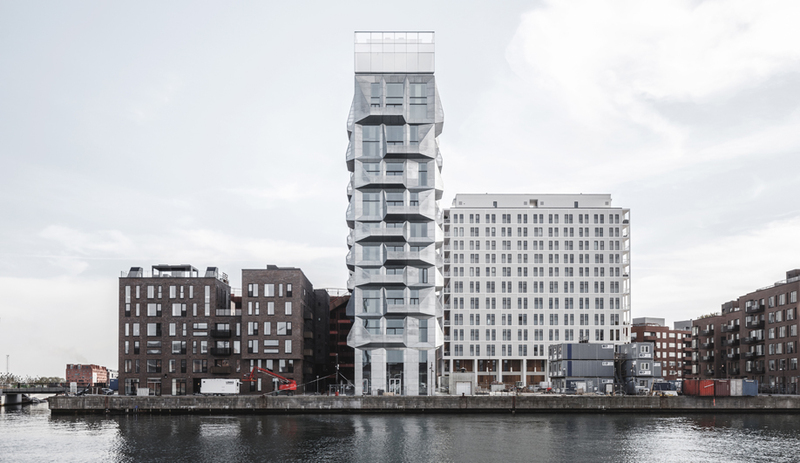 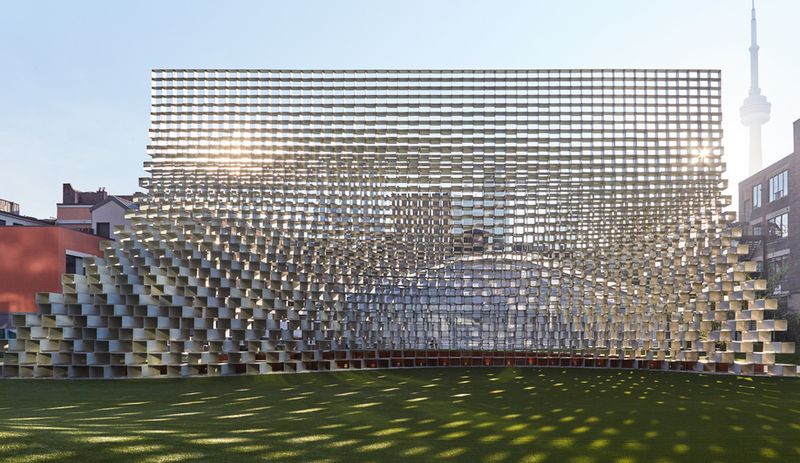 Inside the installation, which Bjarke Ingels and his firm created for the 2016 Serpentine pavilion, are 10 stunning models of the Danish firm’s completed and upcoming projects around the world. 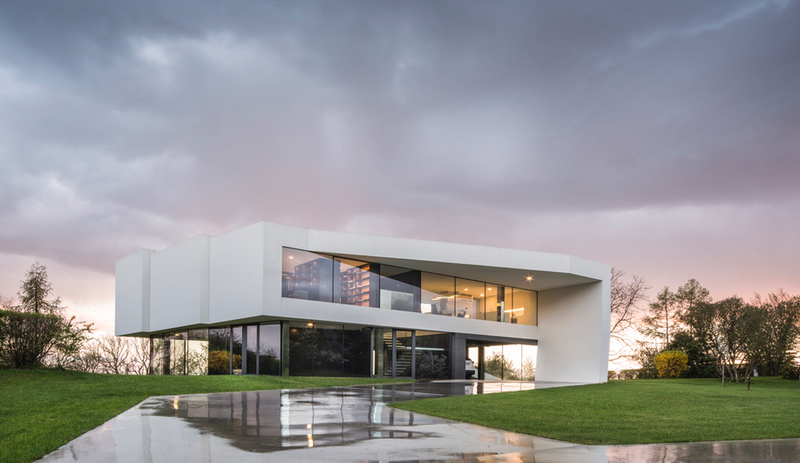 A concrete road meandering through rugged terrain in central Poland forms the impetus for the architecture of a private house by KWK Promes. 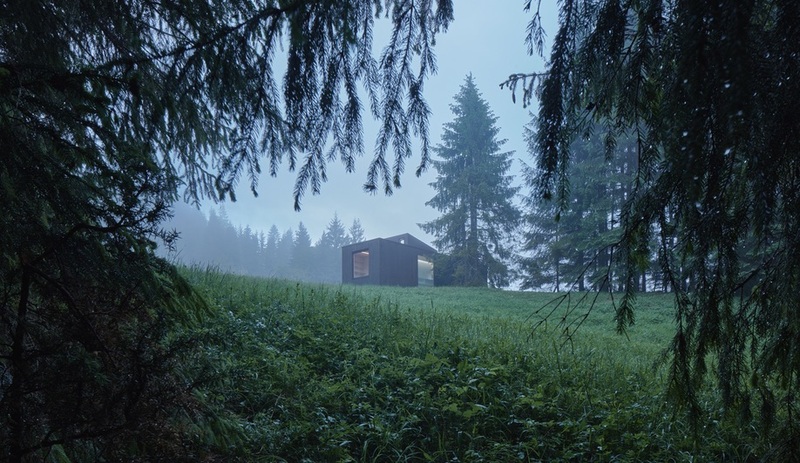 Into the Wild, a low-tech prefab cabin installed in North Slovakia by start-up Ark Shelter, offers immersive views of the natural world – and a hidden jacuzzi. 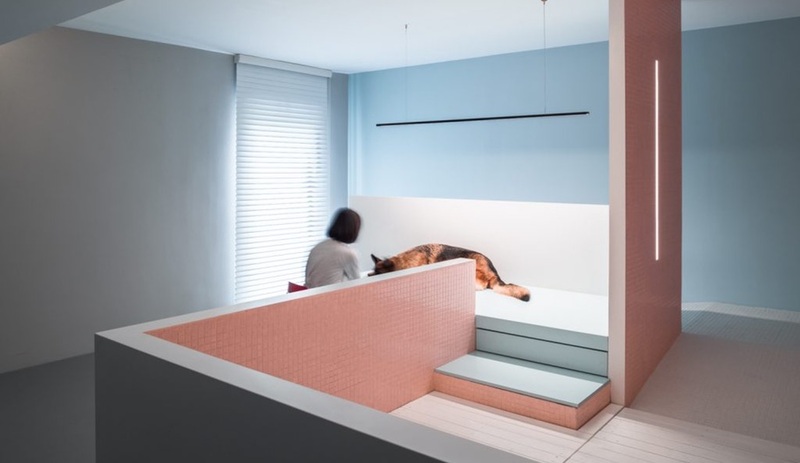 A Beijing architecture firm takes dog house design to the next level with its latest project, which includes a palette visible to canines, anxiety-reducing acoustics and pup-accessible bathrooms. 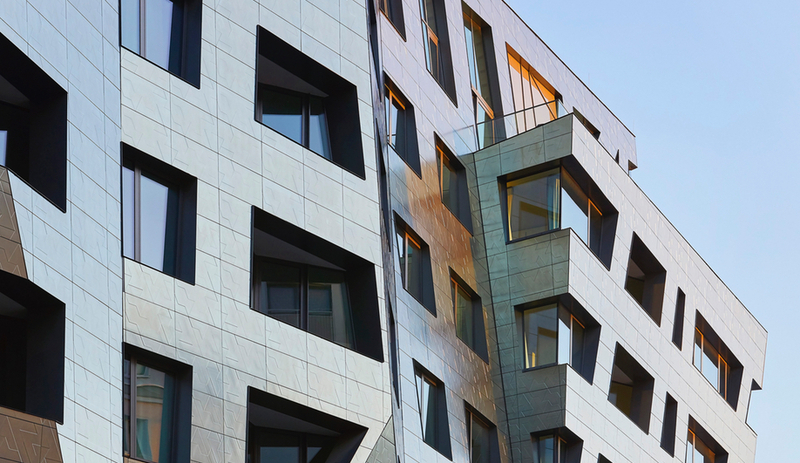 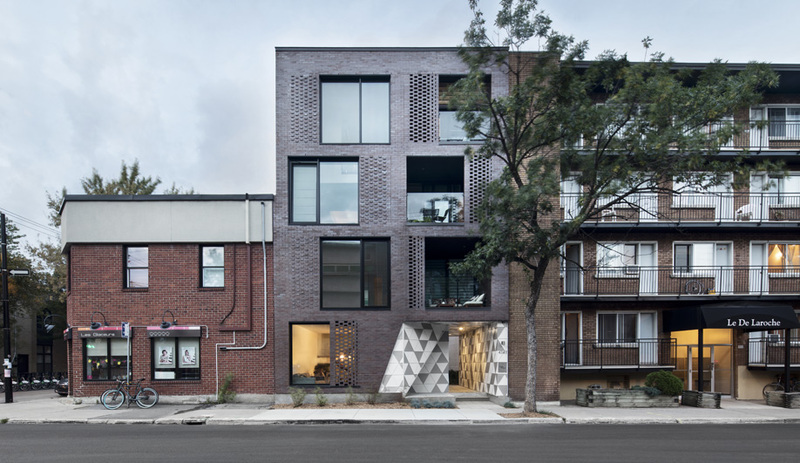 La Géode’s brick facade in Montreal looks severe, but the ADHOC architectes project opens to a surprisingly playful courtyard. 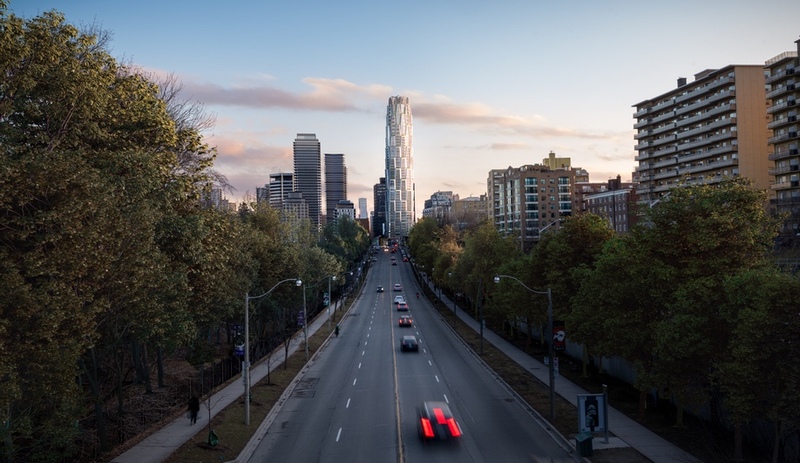 The Chicago architect has been commissioned to design One Delisle, an icon near the central node of Yonge and St Clair – but will her proposed vision be thwarted by tall-building NIMYBism? 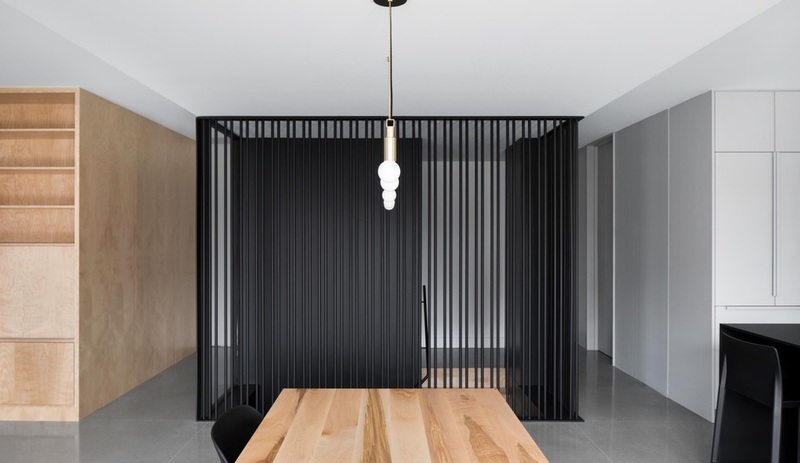 Bessborough House, an NDG reno designed by local architecture firm _naturehumaine, introduces an elegant volume that filters between public and private areas. 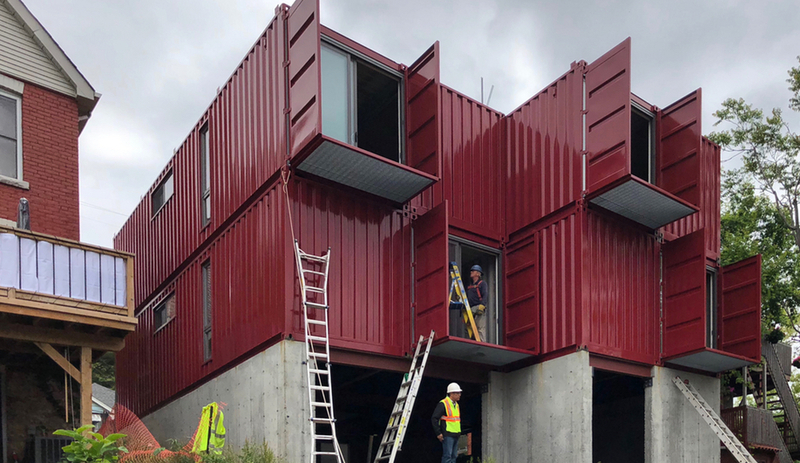 Wonder Inc. has created a bold shipping-container home – a residence for a family that may one day be extended to include refugees, new Canadians and friends from afar.